How does a luxurious hotel room with champagne and chocolates upon arrival sound? Or a weekend spent in a room loaded with authentic French, Bavarian, or Mediterranean antiques? If your trip includes several nights, maybe one of our extended stay facilities is for you--with kitchen and living space. 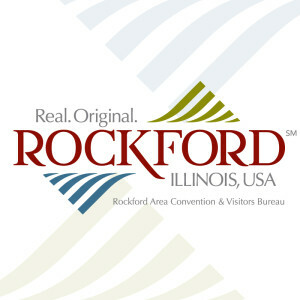 With hundreds of beds to choose from, Rockford is the perfect place for anything from a quick family trip to meetings, sports tournaments and conventions. Stretch your dollar by checking out the packages for some really good deals on a good night's sleep.